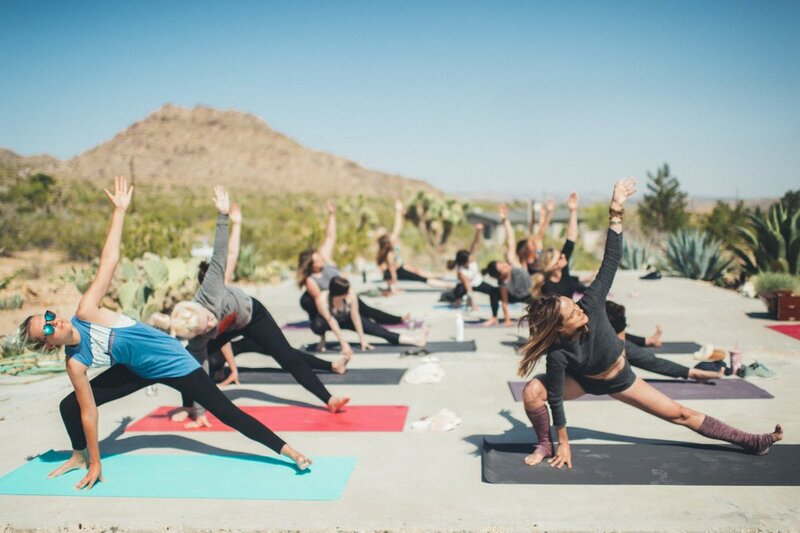 Personally curated session includes yoga that meets your body, your needs. Alex creates a one of kind practice with her students that includes everything from yoga & meditation to sound healing & reiki. For the student seeking a regular practice plus off the mat support to reset mind and body, this package includes a lifestyle assessment to re-align your practice with your nutritional needs. Twice-weekly Bliss practice plus weekly 15 minute phone consultation. Definitely one of the best kept secrets to increasing productivity at work is yoga. While also a huge stress reliever and community builder, taking time to go your mat actually improves the function of your company. then take an hour and meditate. Take your company retreat to a whole new level of connection. Alex will create an atmosphere of community while also offering a practice that is like medicine for reducing stress in our body. Yoga is a powerful practice to connect us to our most powerful essence and to expand our capacity for compassion and unlimited creative potential. Alex has worked with most of her clients for many years. She works with clients twice/week. Private sessions last 1 hour and you can e-mail Alex to inquire about rates and scheduling. Clients book ten sessions in advance and there is a 24 hour cancellation policy.